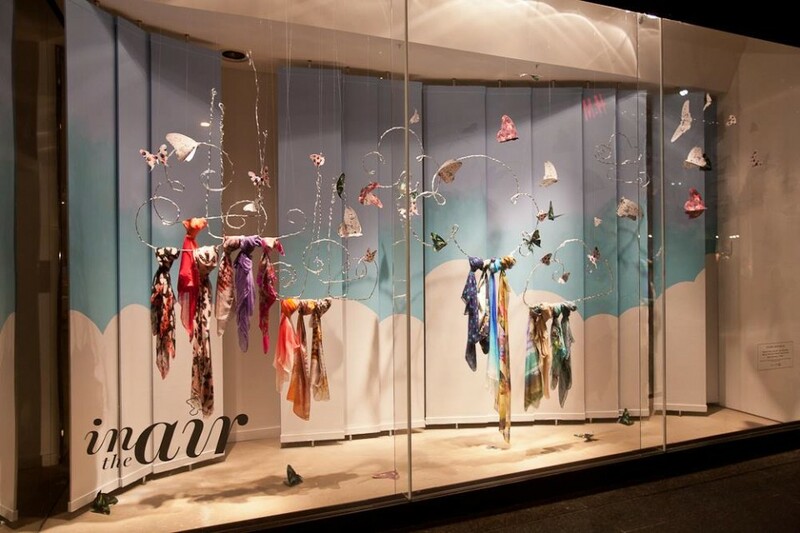 Window artwork by Phoebe Todd-Parrish. 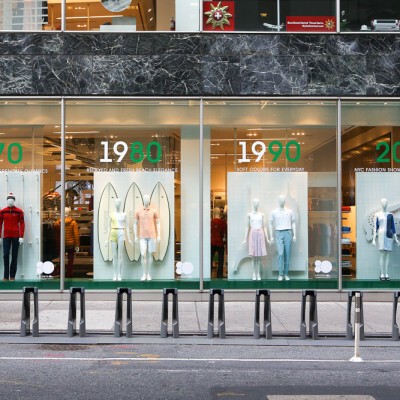 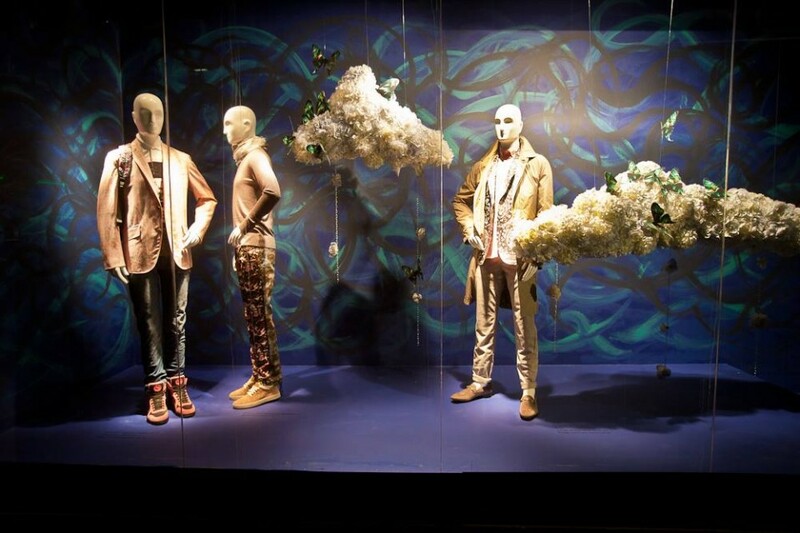 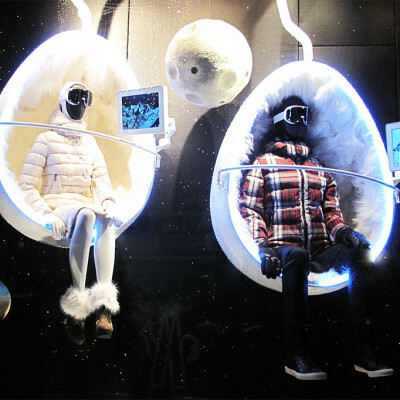 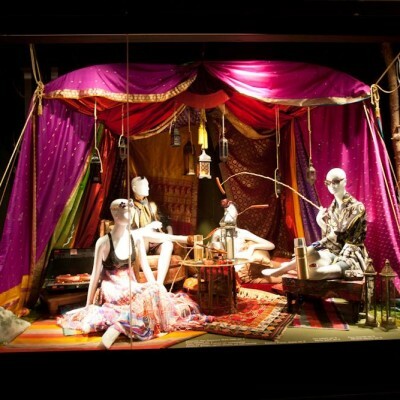 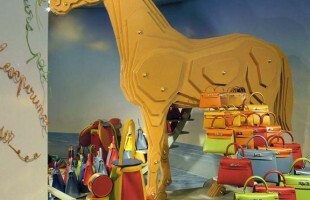 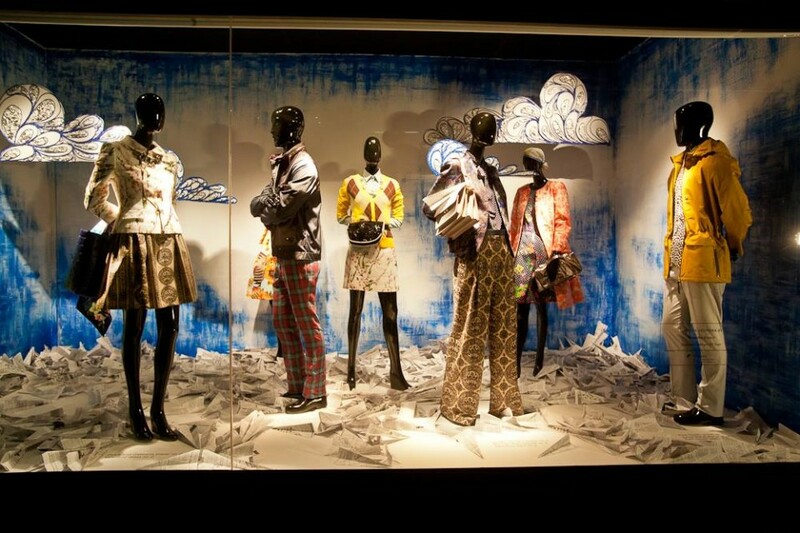 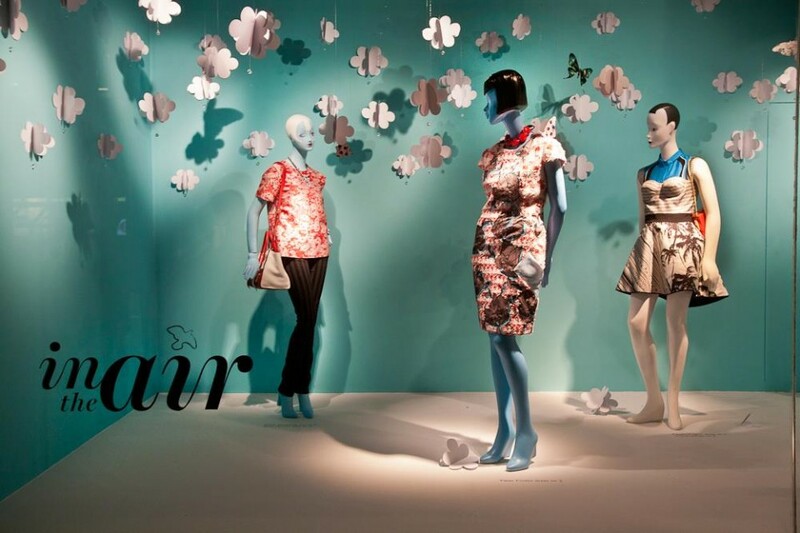 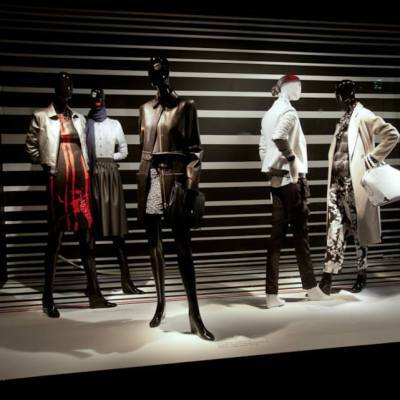 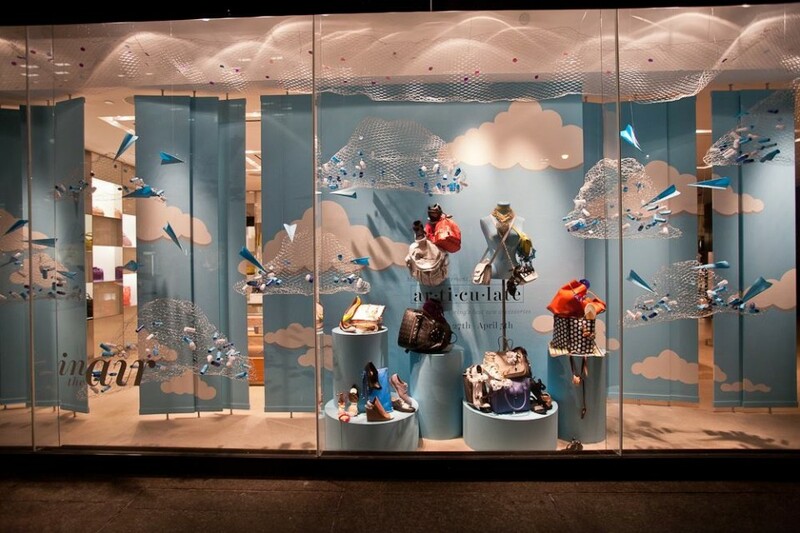 Holt Renfrew reached out to talented and inspiring art students to create Spring window displays inspired by the sky. 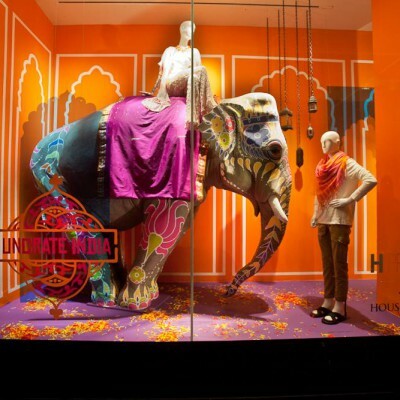 Window artwork by Raajan Bansal and Gena Mitchell. 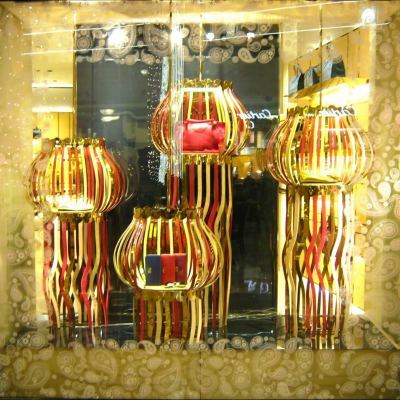 Window artwork by Summon Agha and Zhang Jiali. 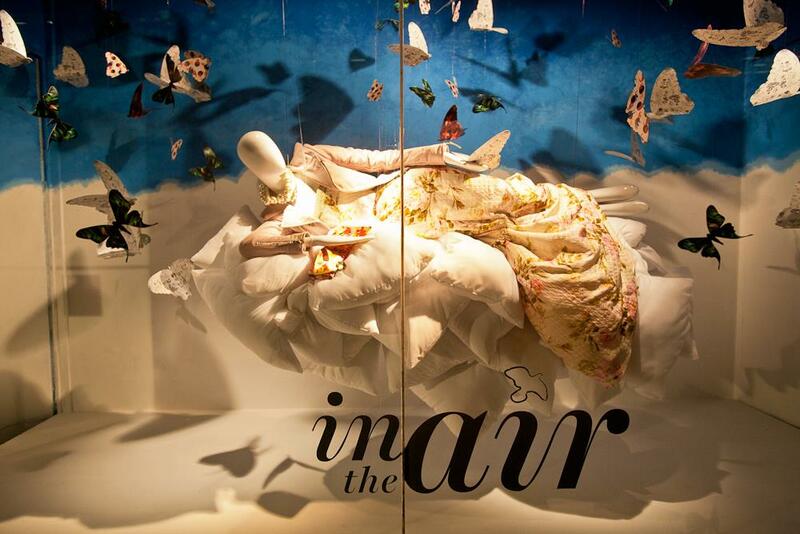 Window artwork by Onvit Kwon.